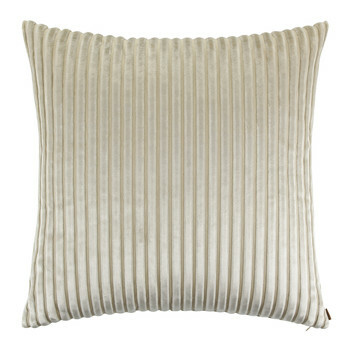 Haven't found your perfect luxury cushion? 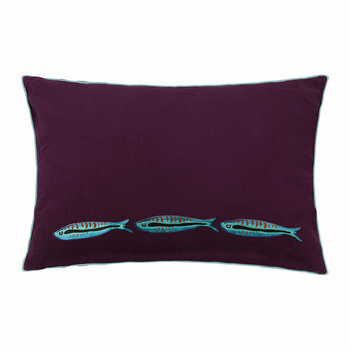 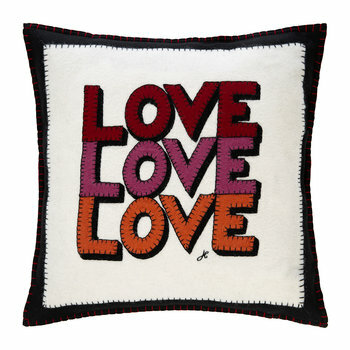 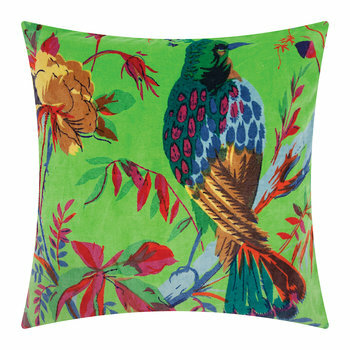 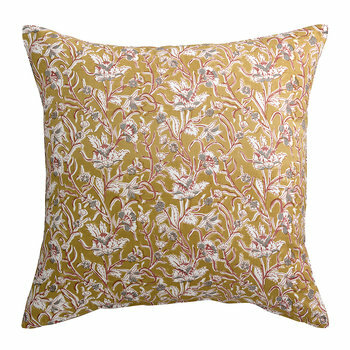 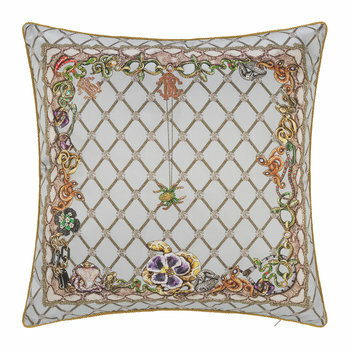 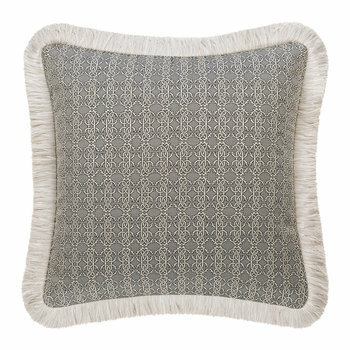 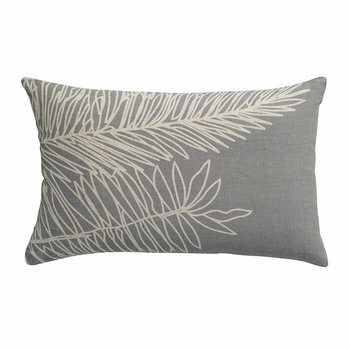 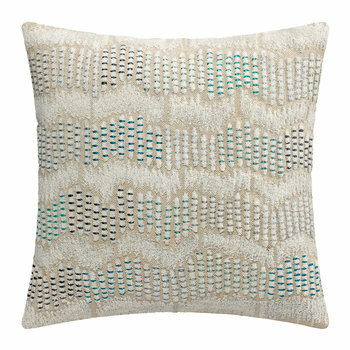 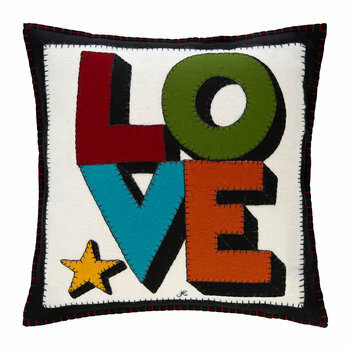 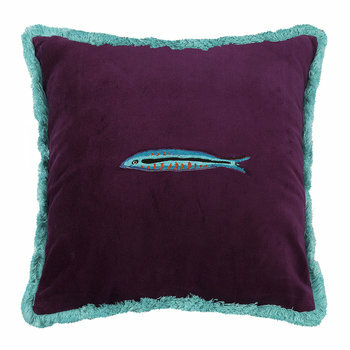 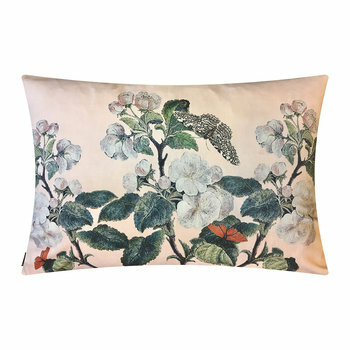 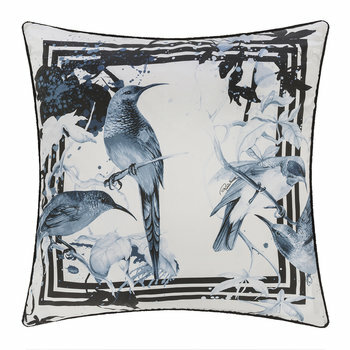 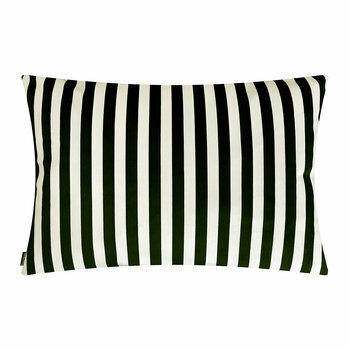 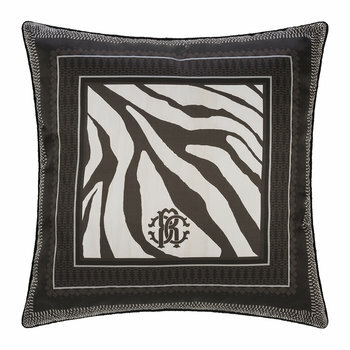 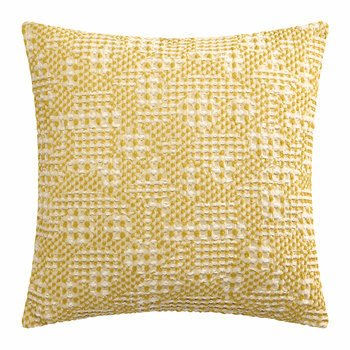 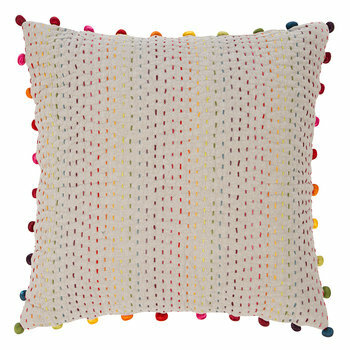 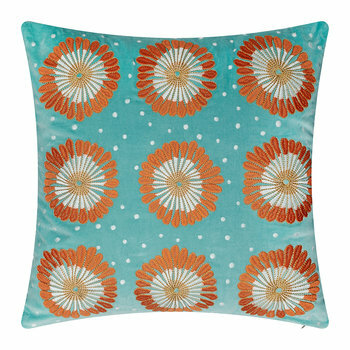 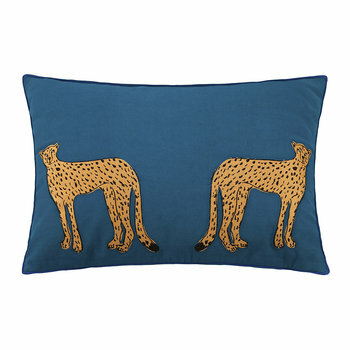 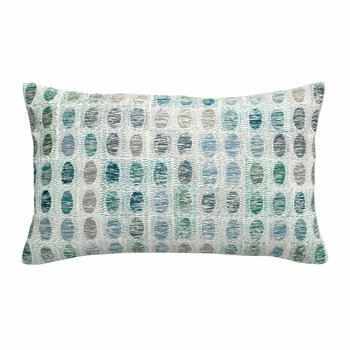 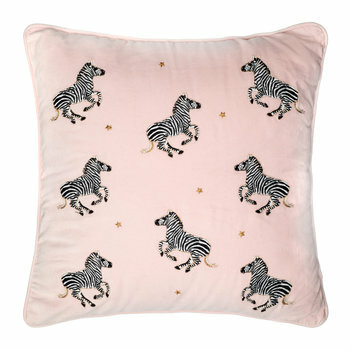 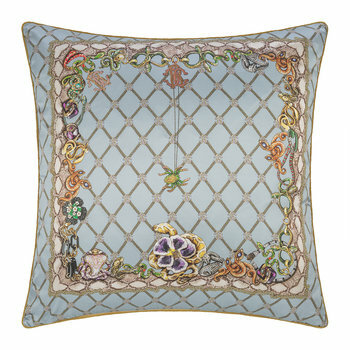 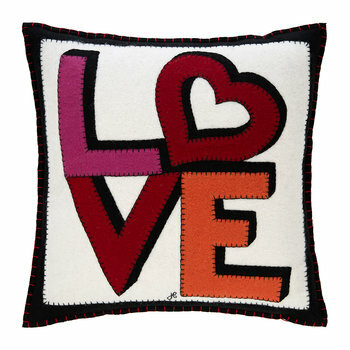 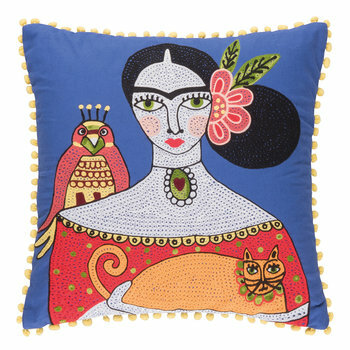 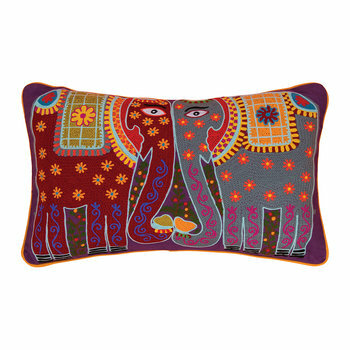 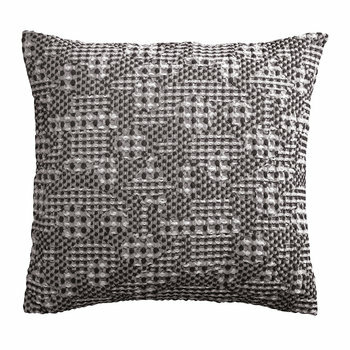 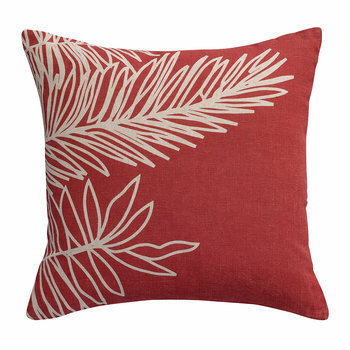 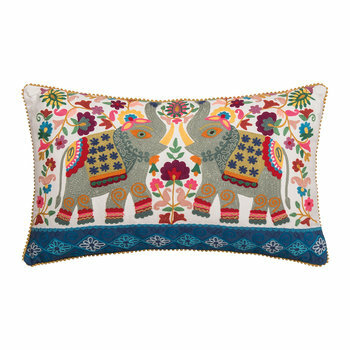 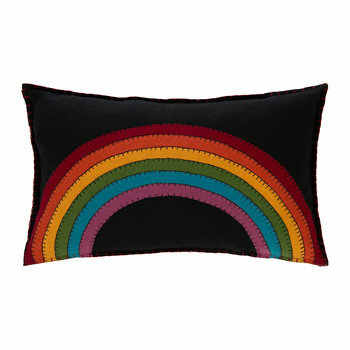 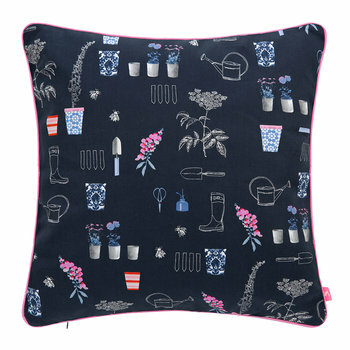 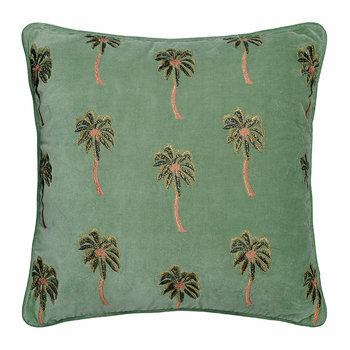 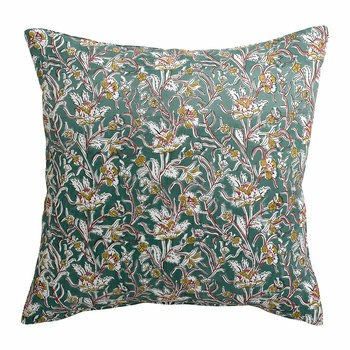 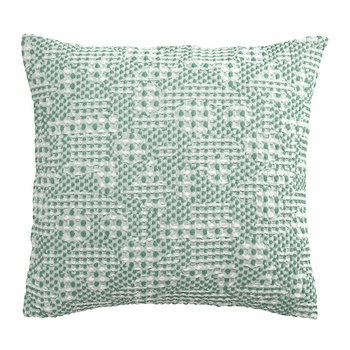 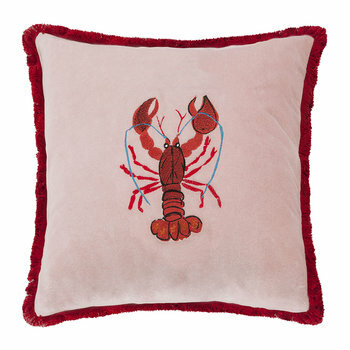 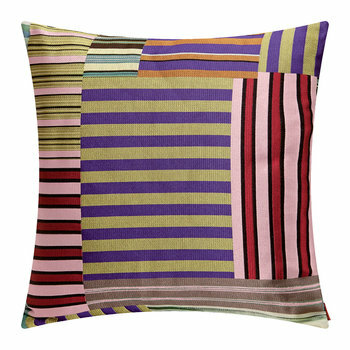 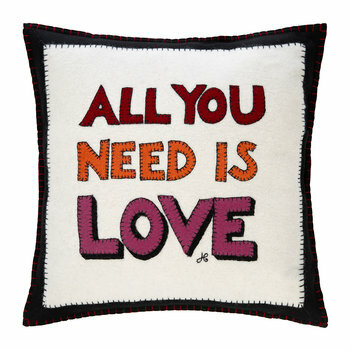 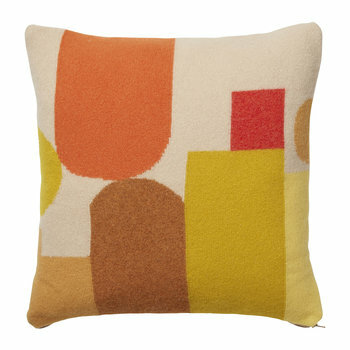 Why not browse through our designer cushion collections instead? 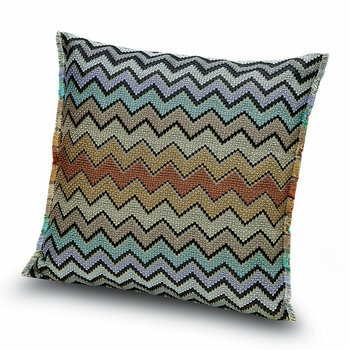 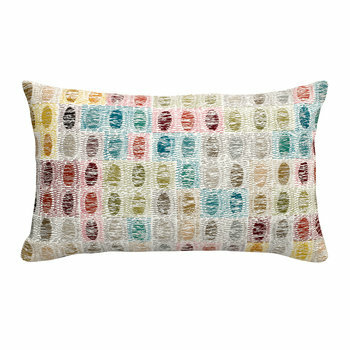 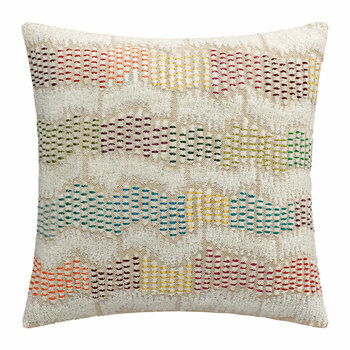 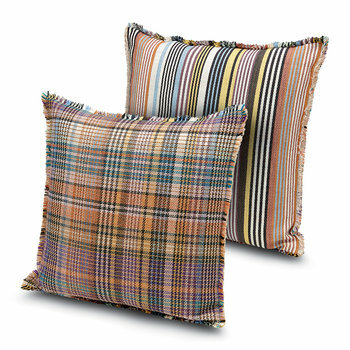 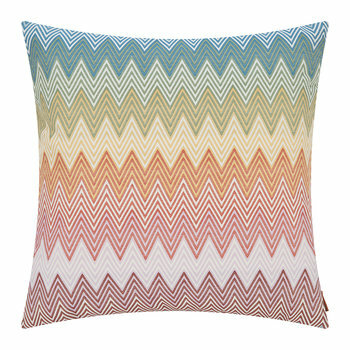 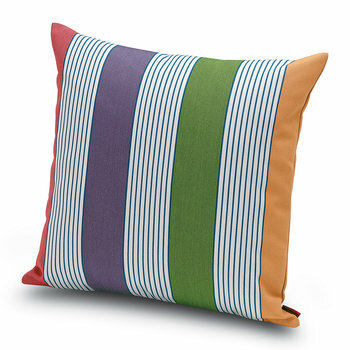 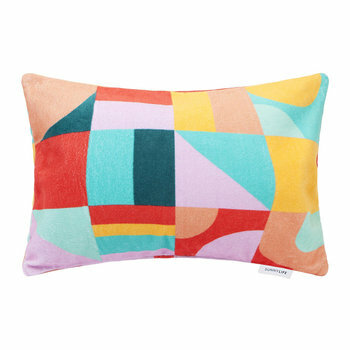 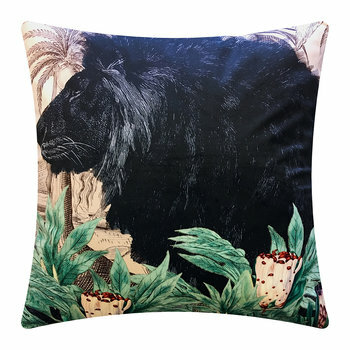 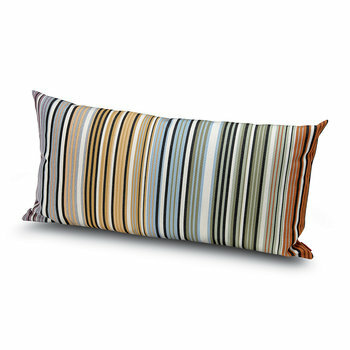 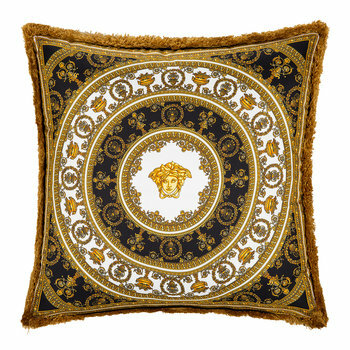 Find an abundance of Missoni Home pillows, Roberto Cavalli, A by Amara, Orla Kiely pillows, Bluebellgray, Versace, Tom Dixon pillows and the renowned Ralph Lauren range today.